Samsung has announced that it will reveal a new Galaxy A device on April 10th. The company intends to launch the handset in Bangkok, Milan and São Paulo. The company hasn’t said which exact phone it will launch, though rumours suggest that Samsung will unveil the Galaxy A90. Past leaks have indicated the smartphone will feature a rotatable camera slider mechanism instead of display notch. This would allow the phone to feature a single camera unit. SamMobile has also reported that the device will feature 128GB of storage and come in black, silver and gold. Additionally, speculation suggests the handset will have up to 8GB of RAM. It’s possible for the A90, or whichever device Samsung has up its sleeve, to come to Canada. 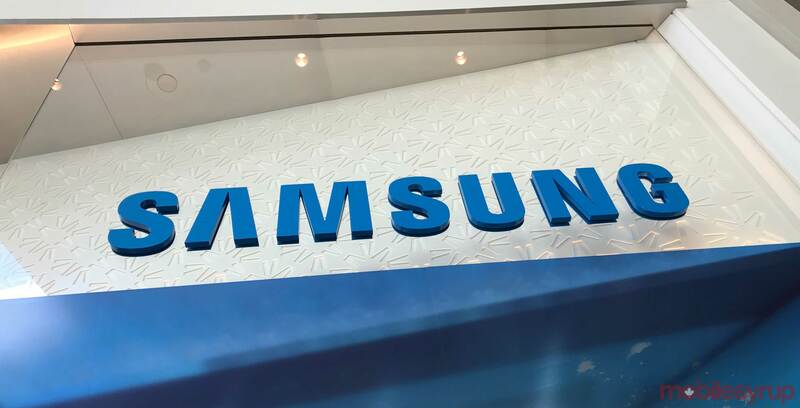 Samsung typically launches at least one Galaxy A smartphone in Canada per year, and so far the South Korean company has yet to launch one here. However, we won’t know for sure until Samsung officially reveals its new A-series handset on April 10th.